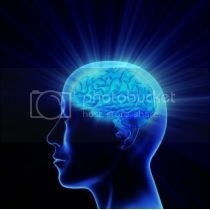 1 hour of mindset work per month either 1-1 after your coaching assessment or Skype – the fastest way to become a champion is to become aware of limiting beliefs and remove them. This can be another hour of training - my time is yours to use how it suits you best based on your current goals. 1. The private public workshop for a full techncial kettlebell fast-track induction - best for beginners. 2. The private instructor course certification if you are a fitness professional - best for trainers and coaches. 3. A half day mentorship that fast-tracks kettlebells, but can also focus on GS video anaylsis and mindset work - best for coaches already good with kettlebells. If you require competition kettlebells please click on the link below - these can be ordered to collect if you train privately with me 1-1. Gold package is for 1 hour per month of Skype coaching which can be your test sets, technical feedback and video analysis that will then update your new program for the following month. You can also train privately with me if you can travel to North Cambridgeshire PE14 – highly recommended! Internet can sometimes be unpredictable so Broadband is recommended with a portable device that will not be interrupted by phone calls etc. Any loss of connection will immediately be re-established or forwarded to another date if it cannot be resolved with no training time lost as a result. 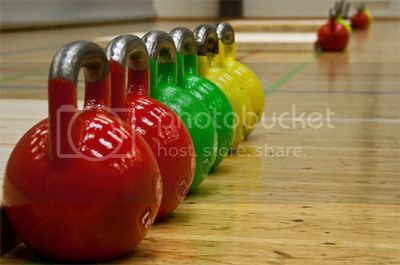 Having kettlebells at home is ideal as a gym can get noisy with interruptions and people walking past continuously. Make time and space for this as you will surprised how much progress can be made when left to an expert with your progress as their prime interest. Your mechanics can be assessed simply by sending a link to a YouTube video, or emailing a 10 second clip consisting of around 3 repetitions of any lift. These can then be opened with the appropriate software and even sent back to you with angles, recommendations and progress feedback. Plan your competition calendar and goals so that we can prioritise training based on the journey. Video analysis – please download the free app – Ubersense here http://www.ubersense.com/ to your recording device as this is the best way to assess and feedback on the mechanics of a specific exercise. You can then share this with me by following the instructions here- http://ubersense.uservoice.com/knowledgebase/articles/220015-sharing-video-to-another-ubersense-app add me using steve@thestrengthacademy.com in the add people tab.